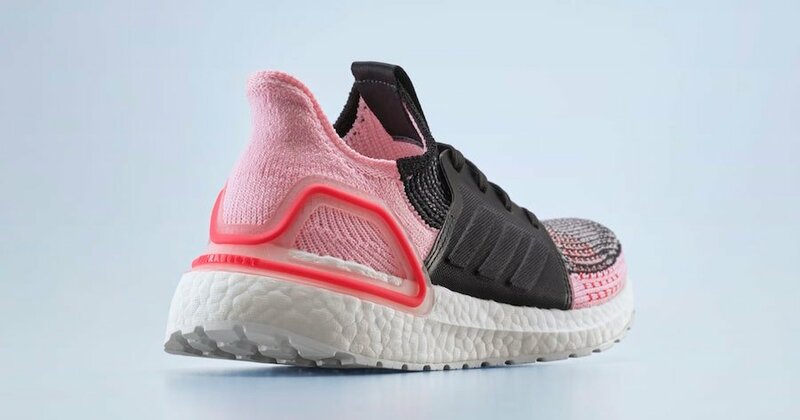 adidas Originals is releasing a limited Ultra Boost, specifically the Ultra Boost 19 which is known as the ‘Bat Orchid’ edition. This adidas Ultra Boost 2019 is inspired by the Bat Orchid flower. 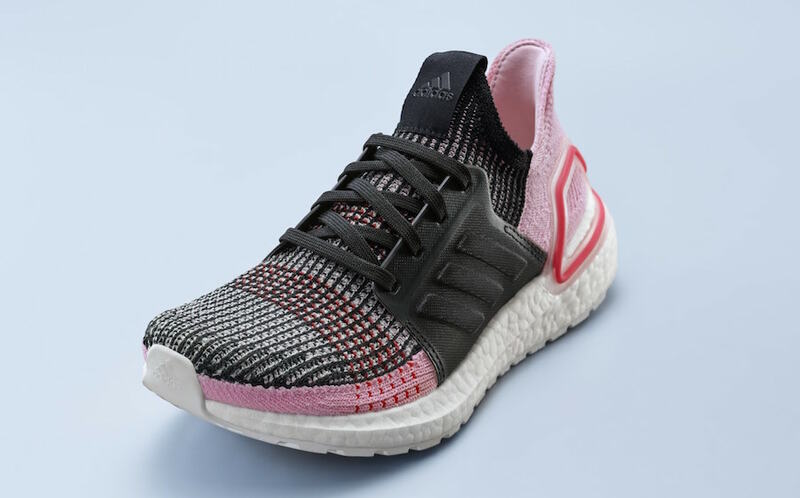 Releasing exclusively in women’s sizing, they feature a Black and Grey Primeknit across the upper while Pink lands on the toe and heel. Following is Red weaves across the forefoot and heel. Other details includes a Black TPU lacing cage while White covers the Boost midsole and outsole. You can expect the adidas Ultra Boost 19 ‘Bat Orchid’ to release at select adidas Originals retailers and online at adidas.com on February 1st. Retail price is set at $180. Continue to scroll below to check out more images which will provide you with a closer look. The post adidas Ultra Boost 19 ‘Bat Orchid’ Release Date appeared first on SneakerFiles.